Recently a few developers, like Hi-Rez Studios, have called Sony out for playing favorites when it comes to cross-platform play. 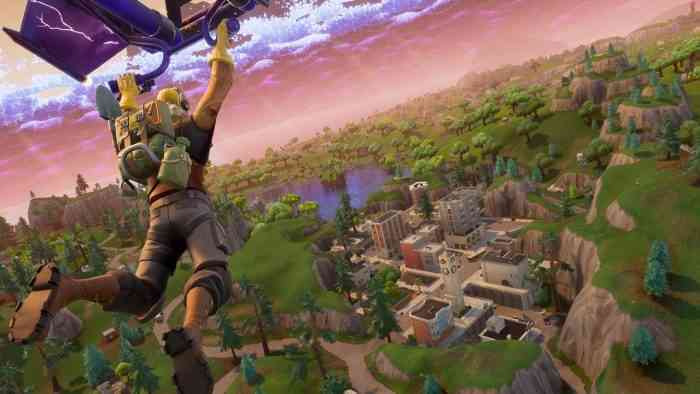 At this time Fortnite and Rocket League both have cross-play currently available, while games like Paladins, Realm Royale, and Smite are missing out on the action. Now, Sony America boss Shawn Layden has addressed these claims. 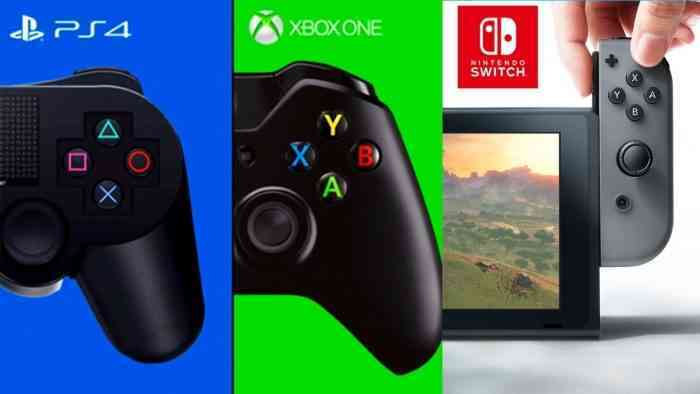 So what do you think about the controversy surrounding cross-play on the PlayStation 4? Let us know your thoughts on the comments below and don’t forget to keep it locked for updates!